The existence of ghosts has been a subject of argument. 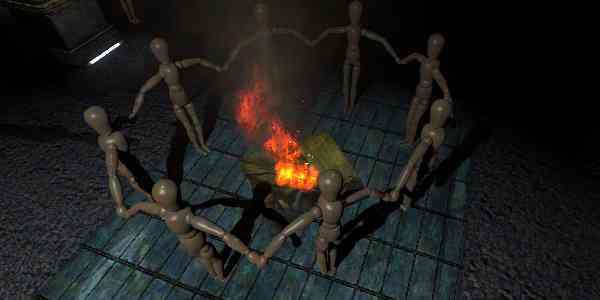 The presence ghost or other paranormal behaviors have been reported on many occasions. If you are the one who does not believe in ghosts and think that real-life event based horror movies are just fragments of imagination, you need to visit certain places in the world where real ghosts can be seen for seen. 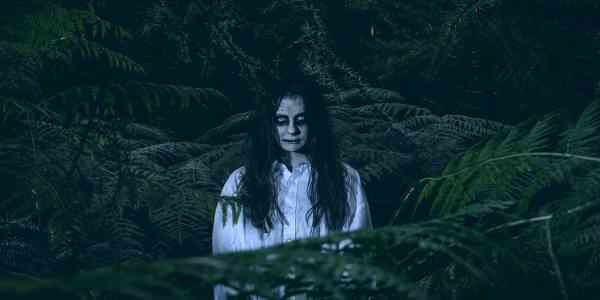 Here are those 13 places in the world you need to arrange a trip and become witness to paranormal activities if you have the guts. The hospital has existed for more than 130 years. The mental institution has witnessed some of the worst mental cases including inhumane treatments and preposterous experiments. Thousands of people have died in the Aradale Mental Hospital. 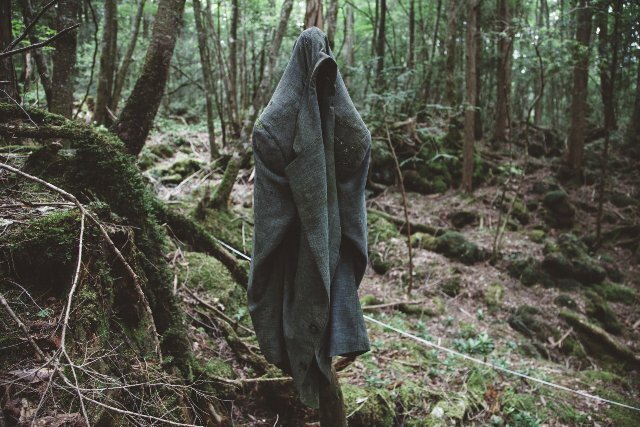 ‘The Sea of Trees’ or Aokigahara have been a haunted place for many centuries. People venturing into the forest have encountered spirits and hundreds of people have committed suicides. This has been known as the place of demons according to Japanese folklore. 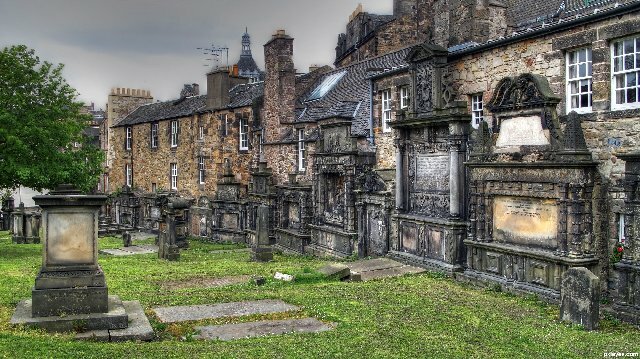 There have been reports of many supernatural occurrences in the Greyfriars Kirkyard. 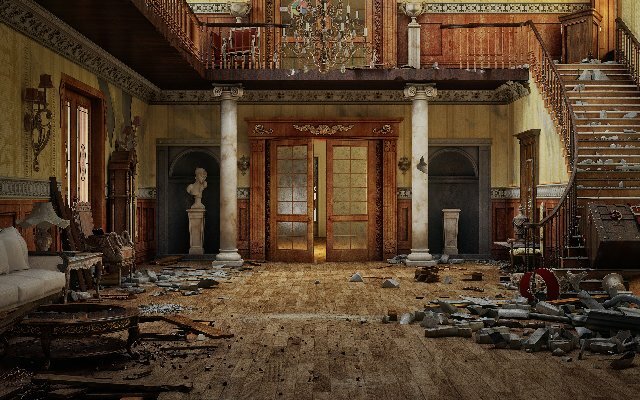 People who visit the place have been reported of broken fingers, bruises, and scratches. More than 200 people have been blacked out in the cemetery. This cemetery was created in 1839. It is a resting place for more than 170,000 people. 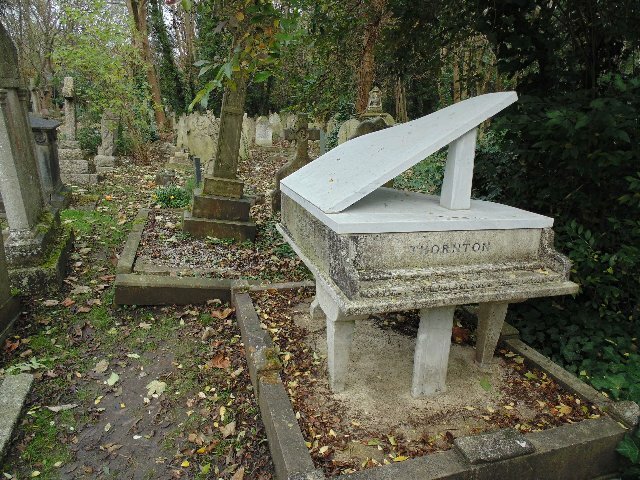 There has been a sighting of a vampire in the cemetery. There have also been reports of other dark figures including a crazy old woman. This island has many countless dolls hanging in the trees. 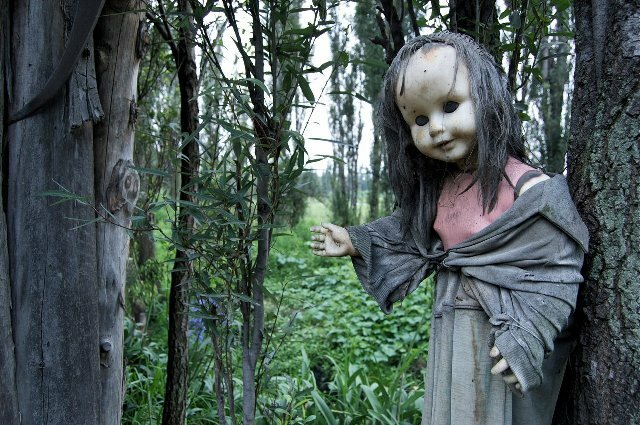 According to a legend, a man was found dead who bought these dolls, and his spirit still exists in the island. This castle has witnessed a horrific murder and gets haunted by a Lady in Green. The lady bears a rotting face similar to that of a corpse and wanders in the castle. House of Terror is currently a museum which has many expositions. It was previously used by Nazis’ secret police and was later used by communists’ police. Located at a short distance from the capital of Germany, in 1916, a young boy named Adolf Hitler was sent to this hospital. It has witnessed many wounds due to the battle. 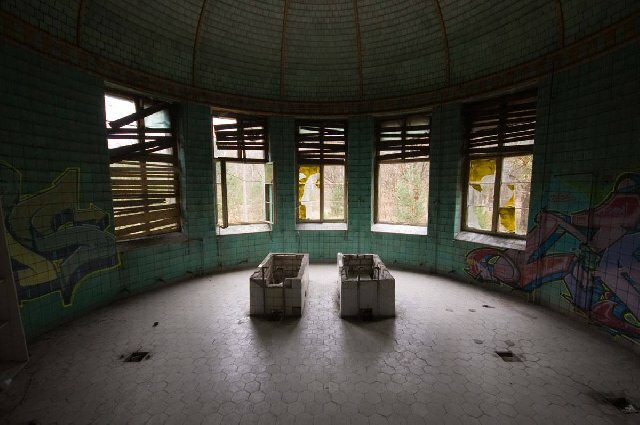 In 1994, the hospital was left empty. 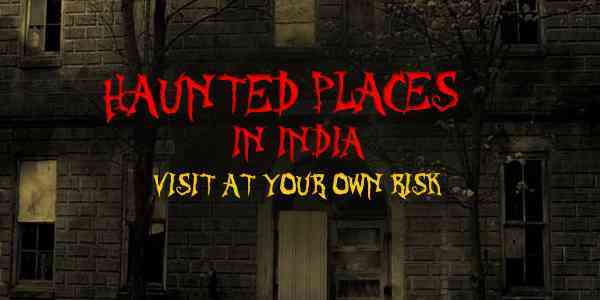 There are many haunted places in India. 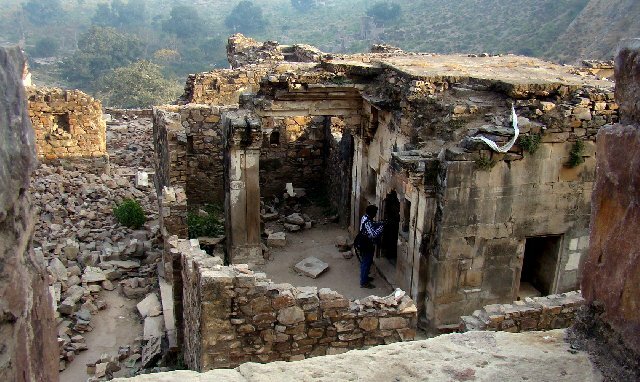 Out of which Bhangarh is one of them.It was built in the 1600s, however, no one lives near the palace. 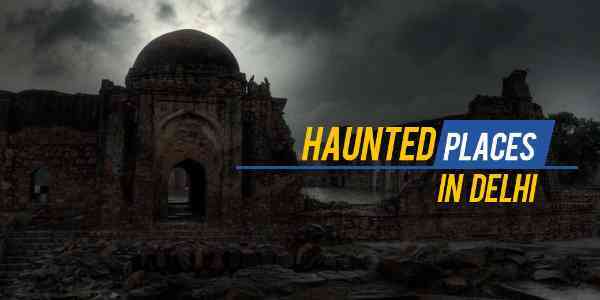 There have been many reports of people who went to Bhangarh Fort at night and never returned in the morning. 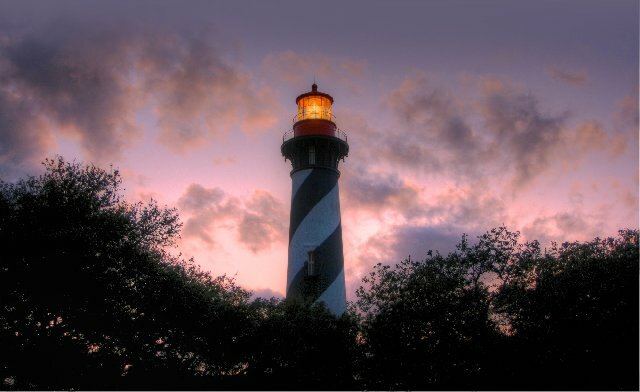 It was built in 1874 and is still a lighthouse. There have been reports of two little girls in the lighthouse who often ask for help and also cries. There also appears a woman and a lighthouse keeper. 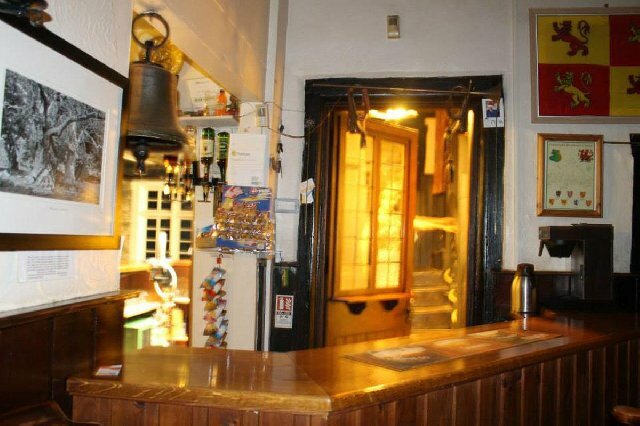 This inn located in Llanfihangel Crucorney has been reported with many paranormal activities. Inside the inn, the temperature drops and objects are thrown. 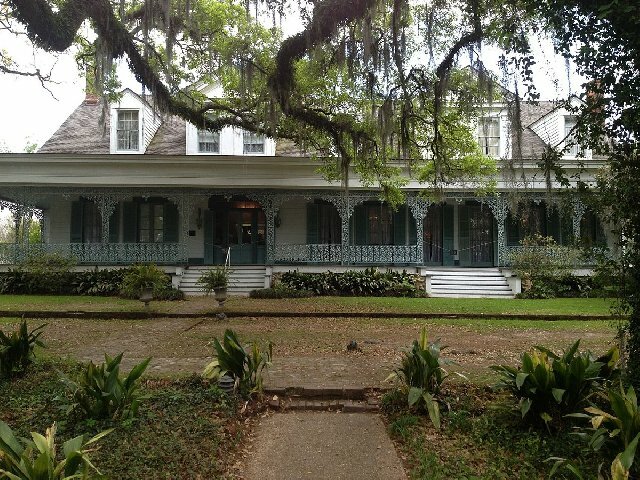 Located in St. Francisville, Louisiana, the Myrtles Plantation was built in the 18th century. 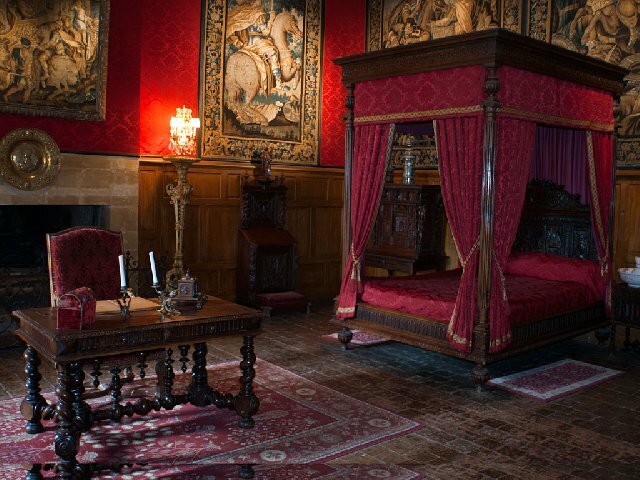 There have been reports of many distinct apparitions in the site. Many occupants including children have died here. 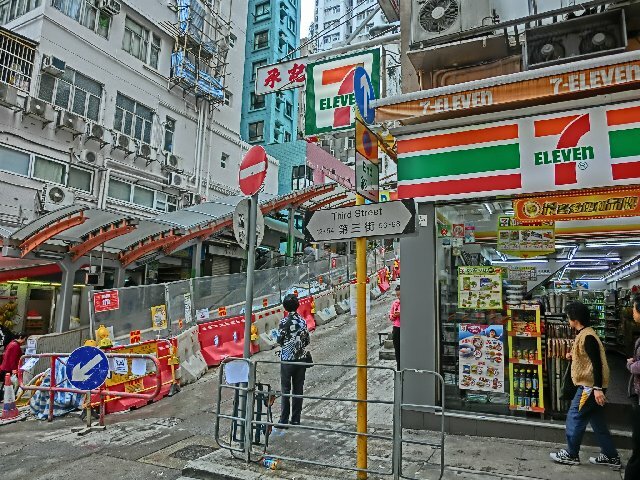 The Sai Ying Pun Community Complex was originally a nurse’s facility and later became a mental asylum. People have reported many apparitions of a devil with traditional Chinese costume who bursts into flames. 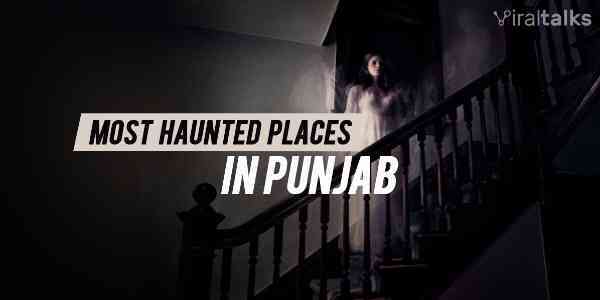 There have also been reports of headless specters roaming in the night. If you know any other place where one can see a real ghost for sure, do mention them in the comment section. 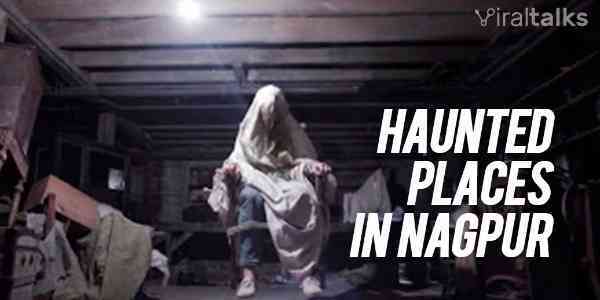 Also Read: 10 Haunted Places in Oklahoma Are Nothing Less Than Hell! Next article List of 12 Different Types Of Body Massages And Their Benefits!